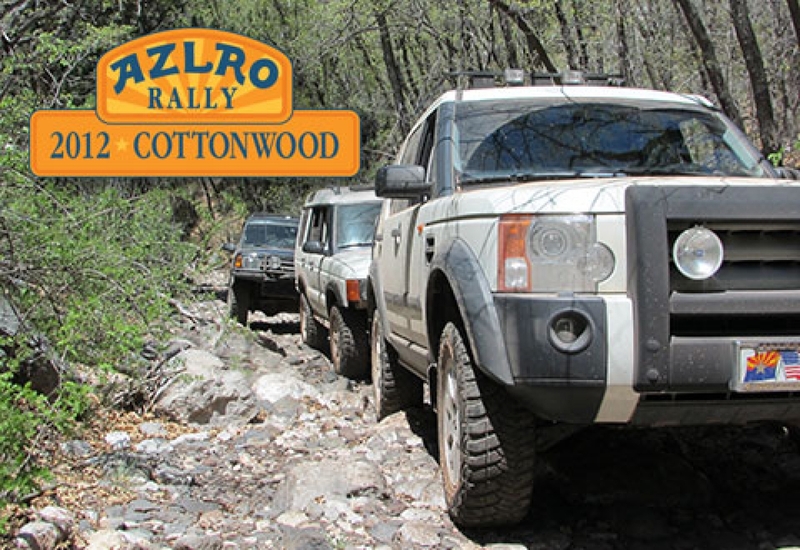 2015 - Arizonal Land Rover Owners (AZLRO), High Desert Rovers (HDR), Great Basin Land Rover Club, Northern California Land Rover Club (NorCalRovers), and Southern California Land Rover (SCLR) joined forces to create a rotating rally. 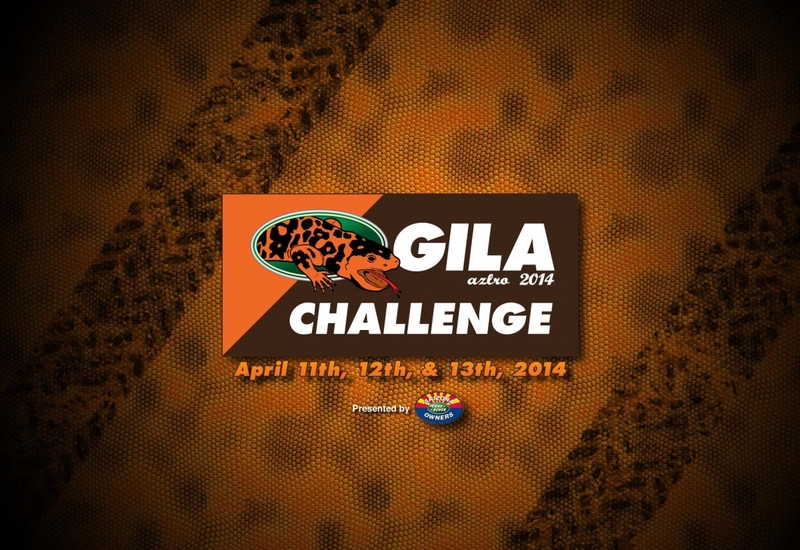 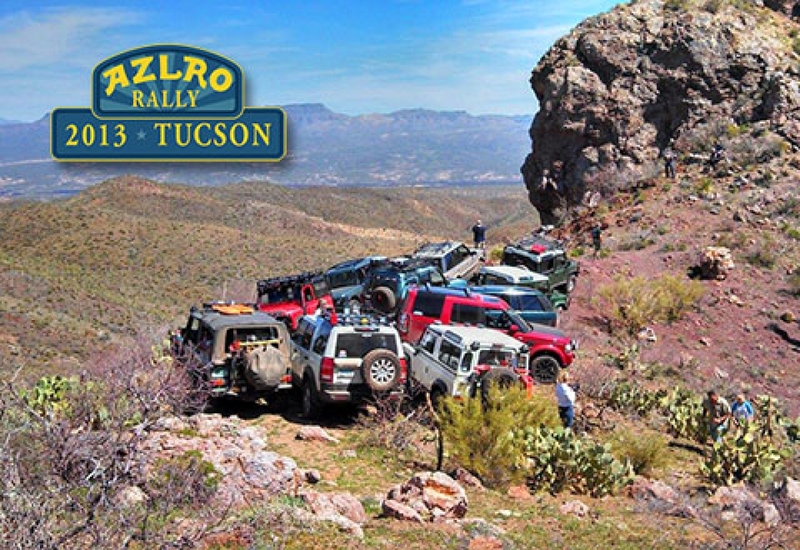 The initial event, to be held in scenic Sedona, Arizona, features 3 days of trails and one unique in-camp challenge day, where competitors compete in Camel Trophy style events, with some of the challenges being marshaled by former Camel Trophy competitors. 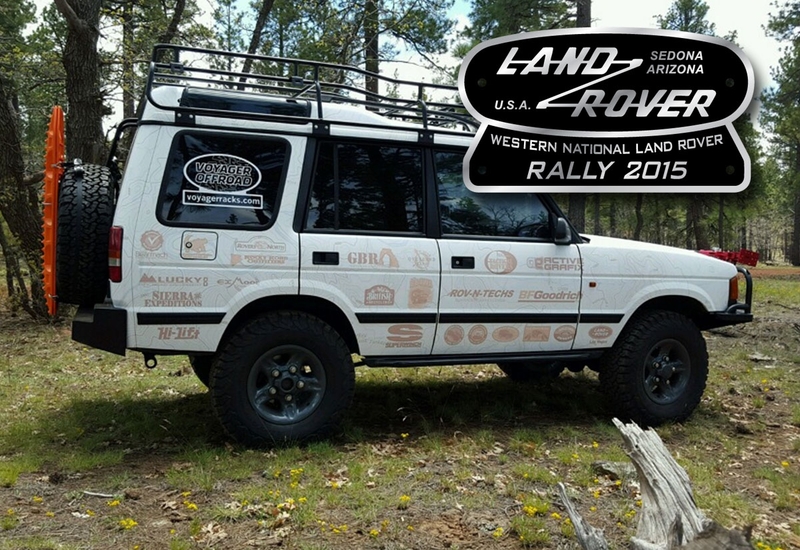 Scheduled to move to a new location every 2-3 years, we're anxious to see where the next WNLRR will land! 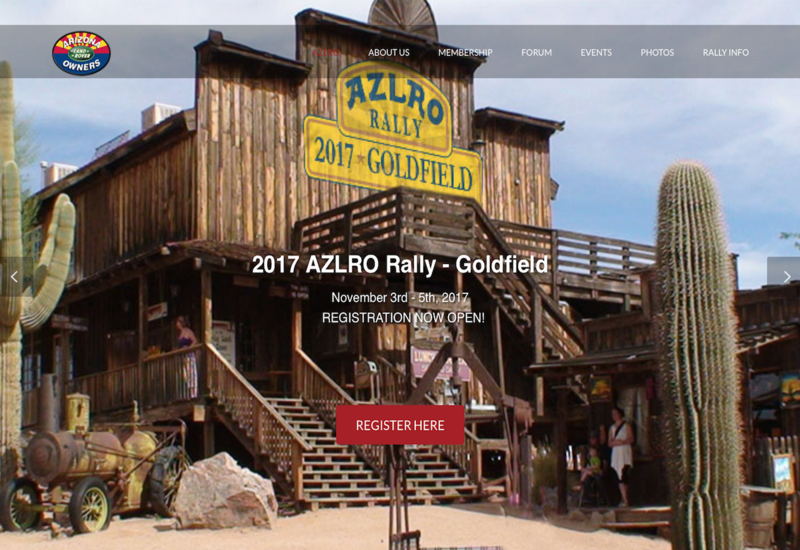 Visit www.wnlrr.com for more information.